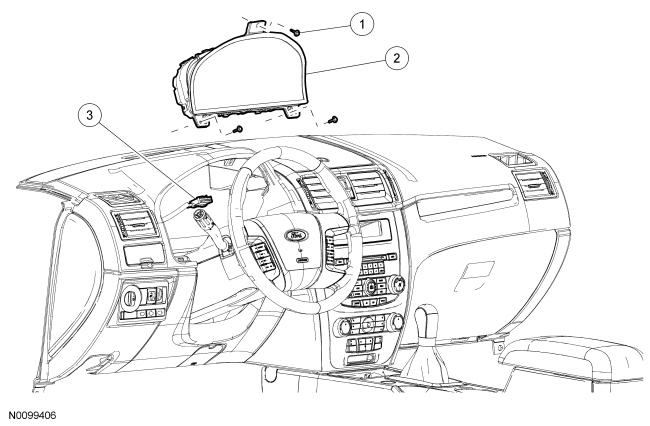 Technical Car Experts Answers everything you need: How To Remove Glass Over Dash Speedometer on 2010 Ford Fusion? How To Remove Glass Over Dash Speedometer on 2010 Ford Fusion? 2010 Ford Fusion Front dash glass removal. First you have to remove the panel around the cluster , its held in place by two 7 mm bolts, remove them and pop the panel off. Then the cluster is held in place by 4 bolts, 7 mm ,, remove them and the cluster comes out. 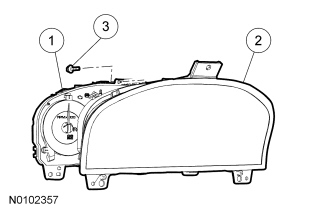 How to replace the passenger side air bag on Pontiac Grand prix?